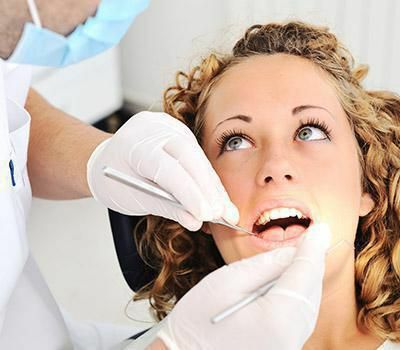 Tooth loss is a common problem faced lately making tooth implants a procedure followed very often. According to the statistical data provided by American Association of Oral and Maxillofacial Surgeons, about 69% of adults, between 35 to 44 years, lose a permanent tooth to a gum disease, accident, tooth decay or failed root canal. There has been a rise in the research done on implant designs, techniques and materials. This demand in the global market for dental implants is expected to rise further in the future. Dental implants along with customized restorations provide replacements that look natural. This further makes dental care simpler and lasts longer. Dr. Brian Lin, DDS., located in Woodland, CA, specializes in providing the best quality of dental implants who also offers cosmetic and restorative dentistry with focus on preventive care to quality dental health. 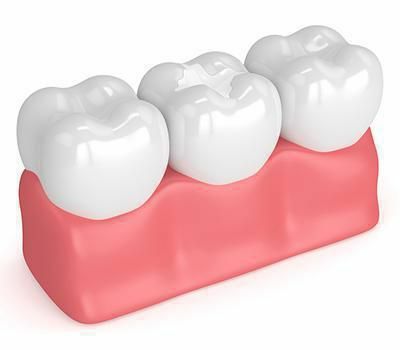 Type of implant depends on the extent of damage caused to the patient’s tooth. There are four types of implants in clinical dentistry. This is a metal implant frame attached under gum tissue and above the jaw bone. Similar to the subperiosteal form, it is a flat titanium implant which is implanted in the back of the patient’s mouth with no teeth. This is titanium made one-piece rail, suspended above gum tissue. This is a screw-shaped implant, inserted into maxilla or mandible, and helps replace tooth root. 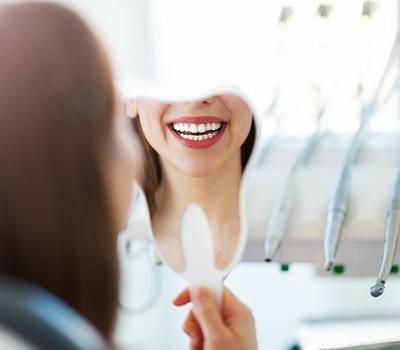 Starting with taking x-rays and scans, we will customize a surgical plan to suit the damage caused to your tooth which mainly is connecting the implant to the denture, crown or a bridge. To assess the health of gum and jawbone health is important for the implant. To begin with, we sedate the implant site with local anesthesia where a surgical incision is made to fix the post to the jawbone. The incision will be later stitched but there will be implant visibility above the gum line. This process extends depending on the number of posts a patient requires. Over few months, the implant merges with the gums and jawbone followed by placing a temporary cover over the implant. Once our examination confirms that the implant is strong, we attach permanent restoration to the post and make adjustments to leave you with utmost comfort. We might not recommend dental implants if you are pregnant, a user of tobacco products or undergoing treatment for other dental ailments. We will walk you through what to expect post-treatment and have you visit our clinic if need be. Due to the surgery, it is common to expect a swell in the gums and face. There could also be the possibility of experiencing discomfort, bruising or minor bleeding after the surgery for which we will prescribe painkillers and antibiotics. 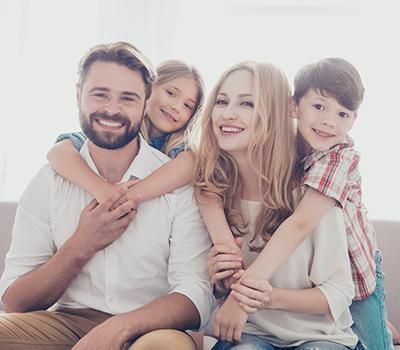 It is necessary to follow quality oral hygiene at home like regular brushing and flossing after the implants heal and the restoration is well attached. We recommend regular follow-ups so that we can assess the health of your mouth and the implants overall and suggest if minor changes like adjustments or repair are necessary.